The Ready Vet Go course is designed for anyone that wants to help their dog enjoy vet visits. The class is limited to 3 dogs maximum and will be held in a veterinary clinic for 1 hour a week for 4 weeks. 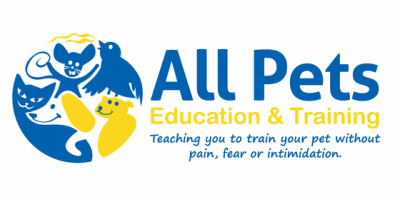 This course aims to give you and your dog skills that will help de-scary the average vet visit. * Muzzle Training - even for those that haven’t required one in the past – training before will make life easier if ever your dog does need one. The course is run on a Sunday as it is needed. These may be afternoon or morning timeslots depending on my private training schedules (however they will be the same for each week). I do not expect your dog to be perfect after this introductory course, however, using the skills and knowledge you will obtain during the course, you should be able to build further.